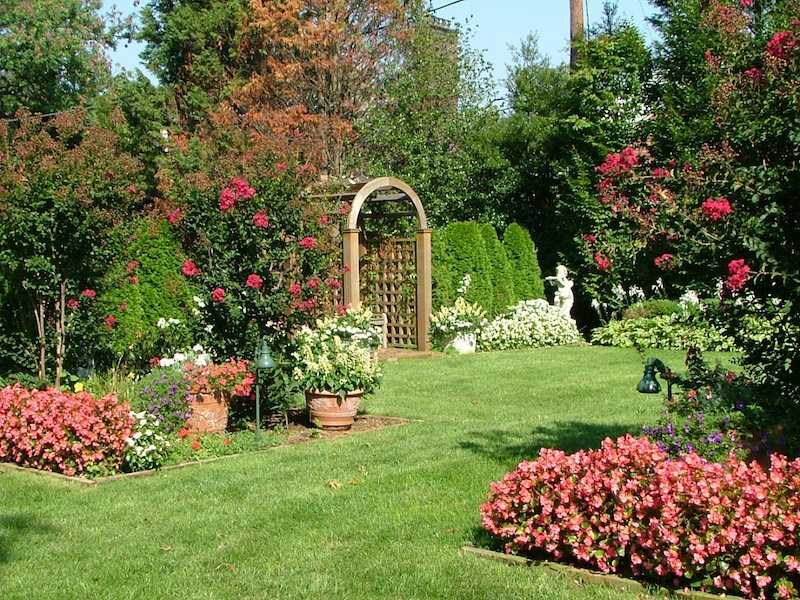 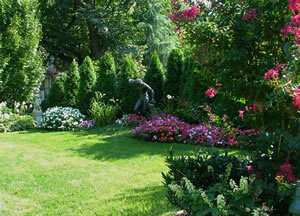 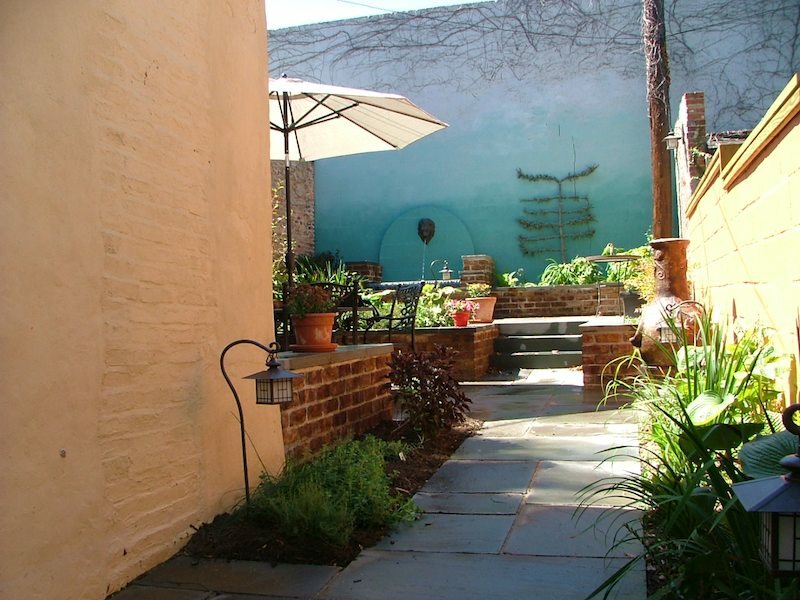 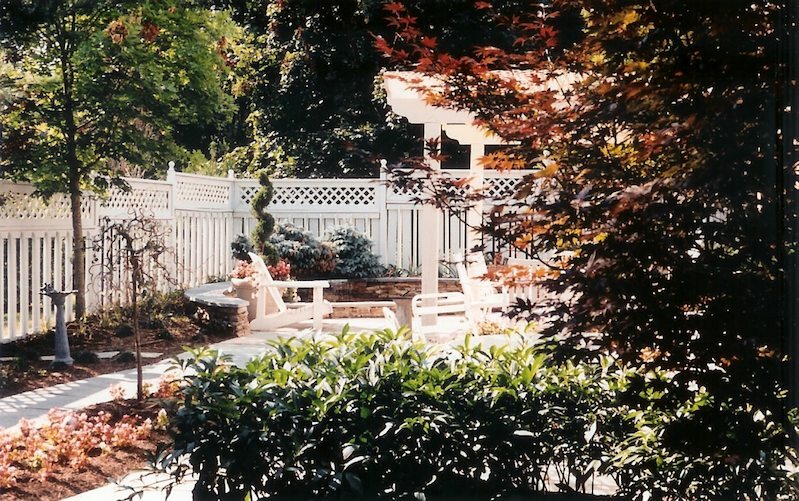 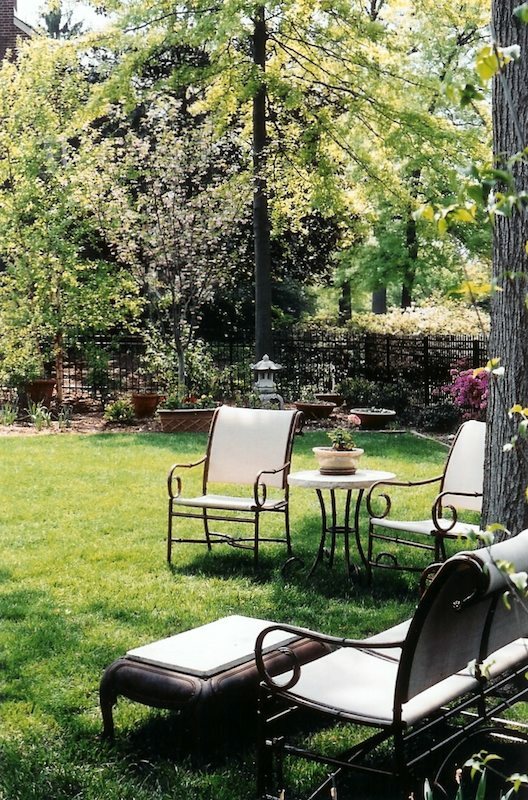 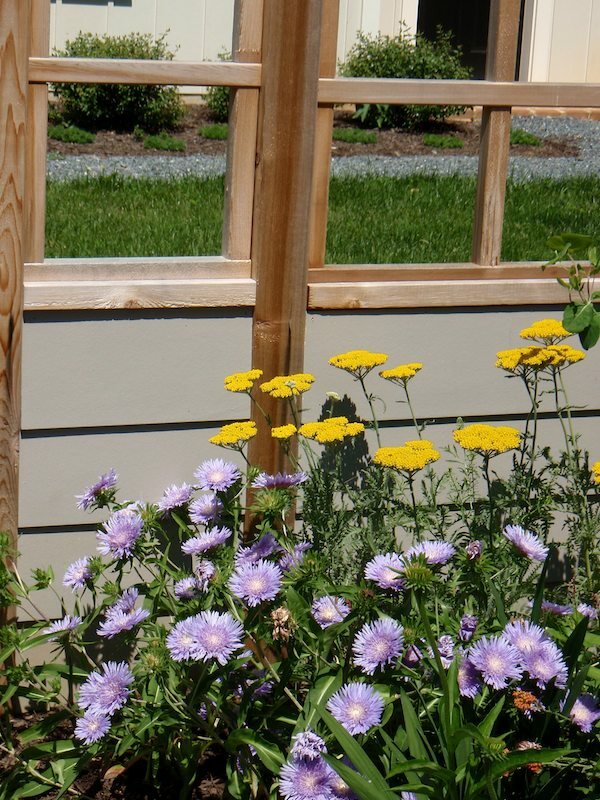 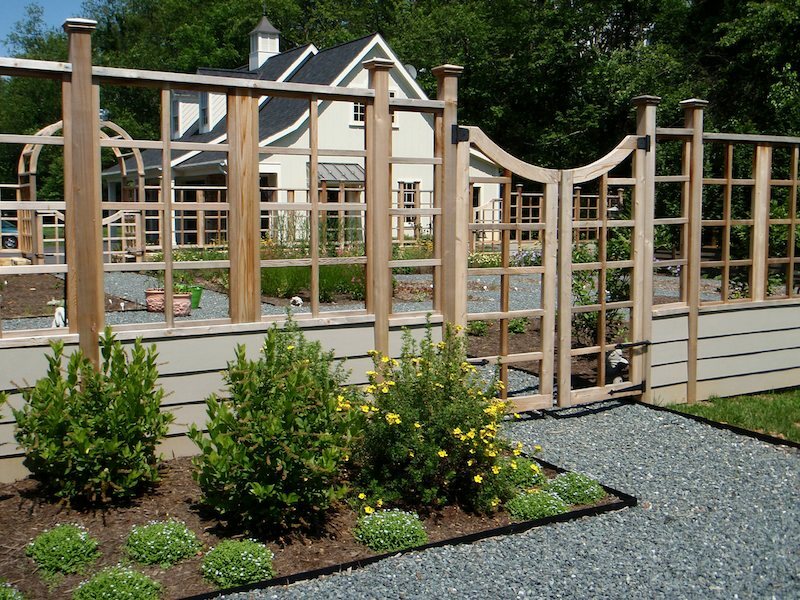 Create new gardens and enhance existing gardens or outdoor spaces with a fresh vision. 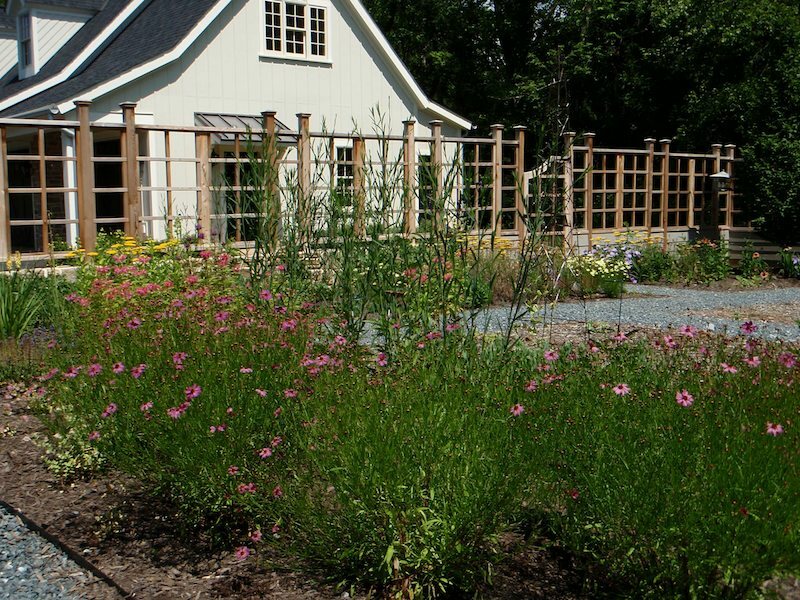 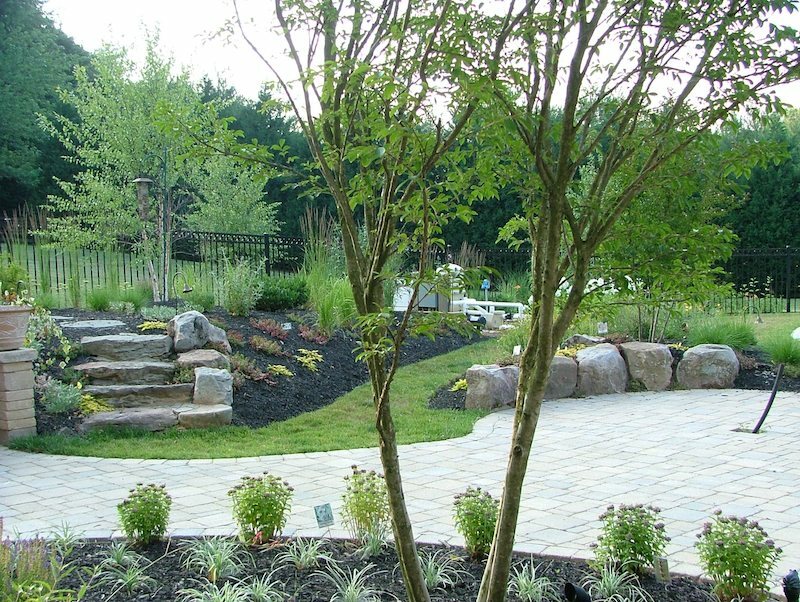 Well designed gardens and landscapes create opportunities to immerse yourself in nature and escape the stresses of the day. 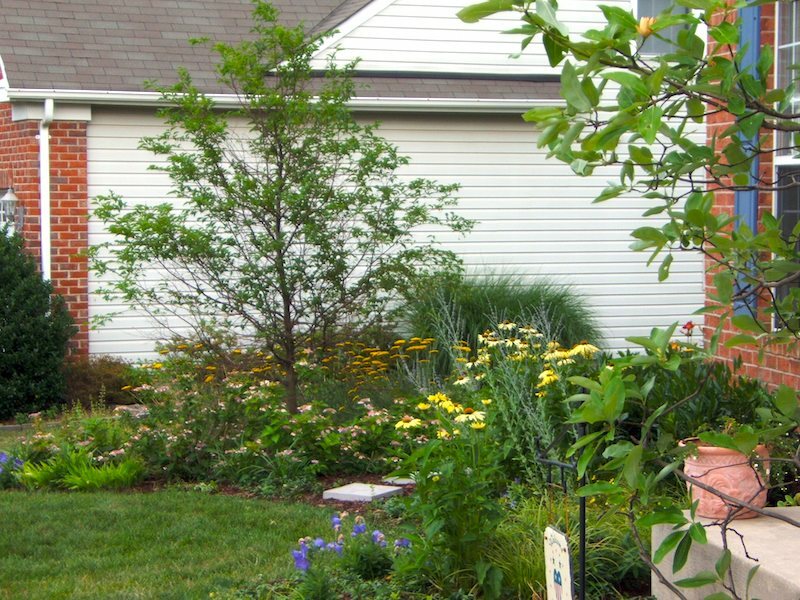 provide healthy additions to your diet. 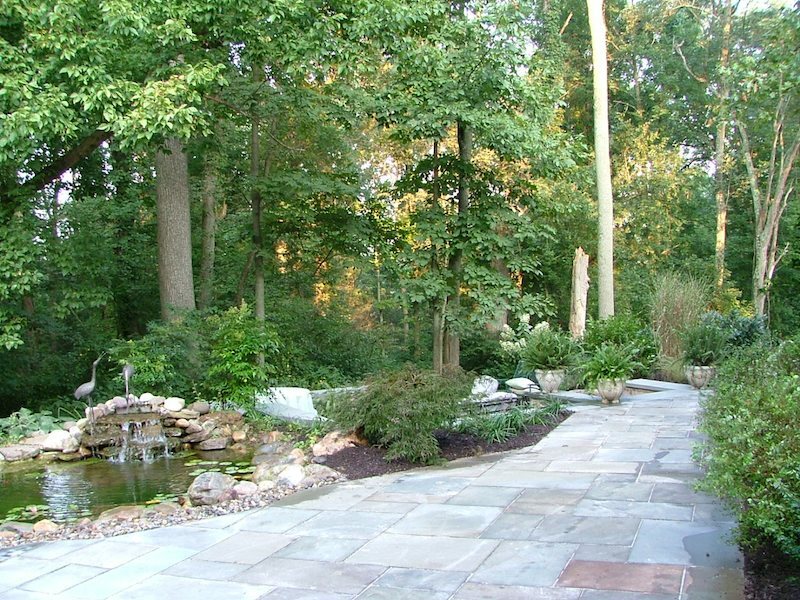 let you get your hands back to the land. 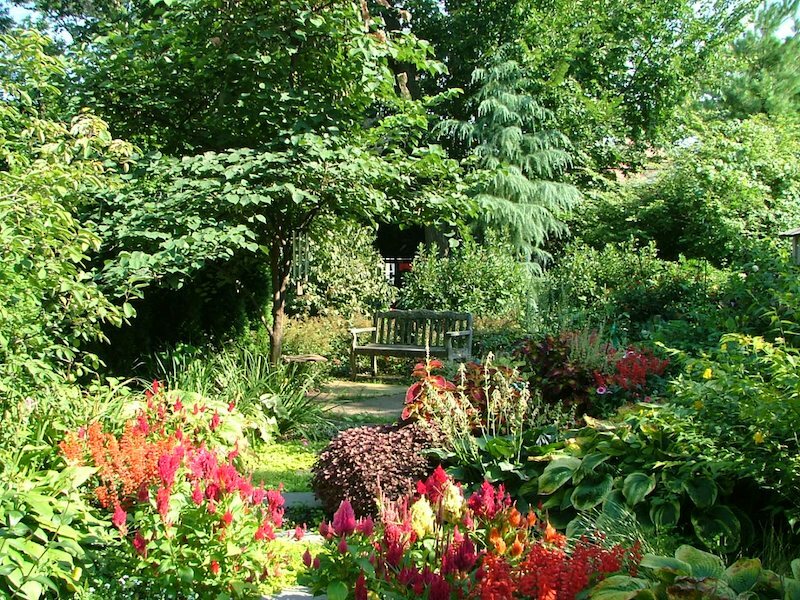 just give you the opportunity to contemplate and enjoy the natural environment. 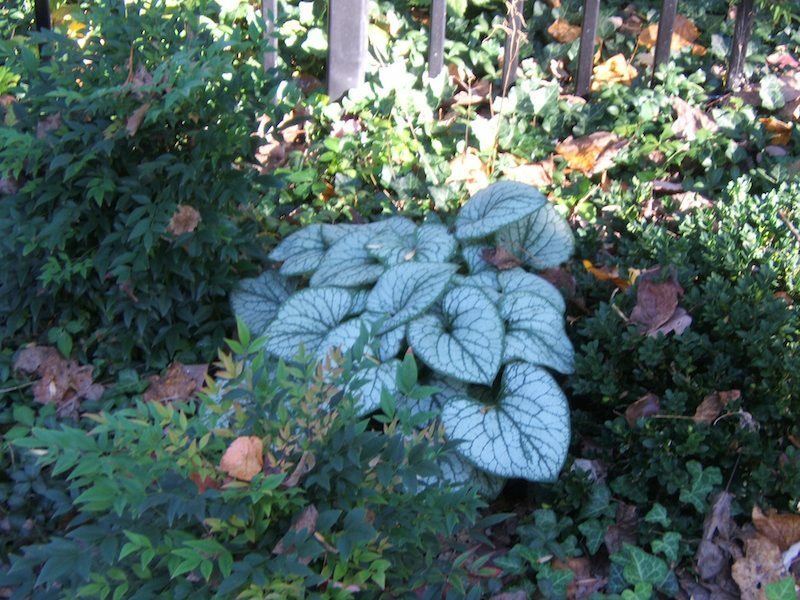 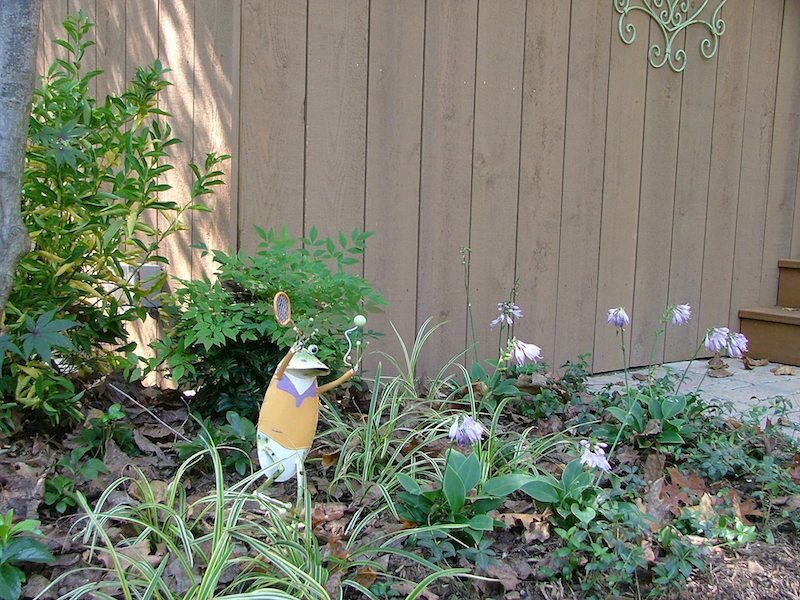 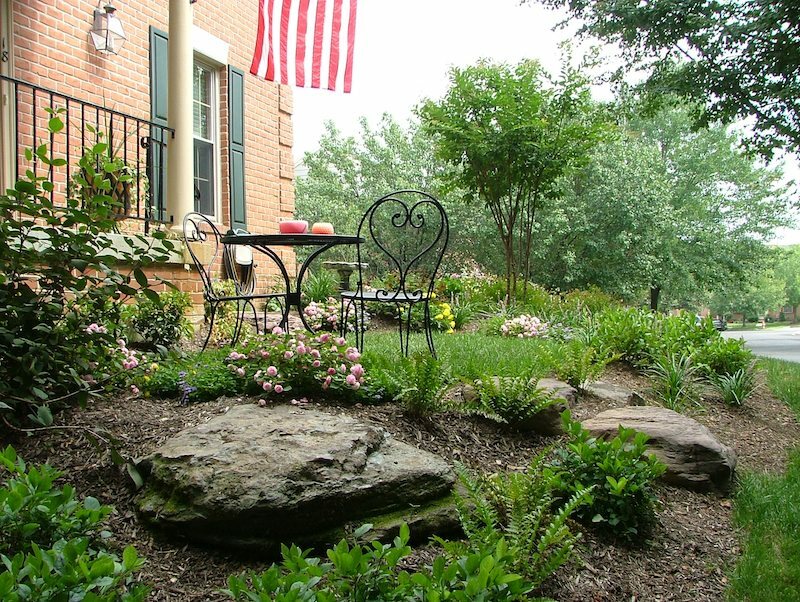 Small investments in your landscape can make significant improvements to property values and quality of life. 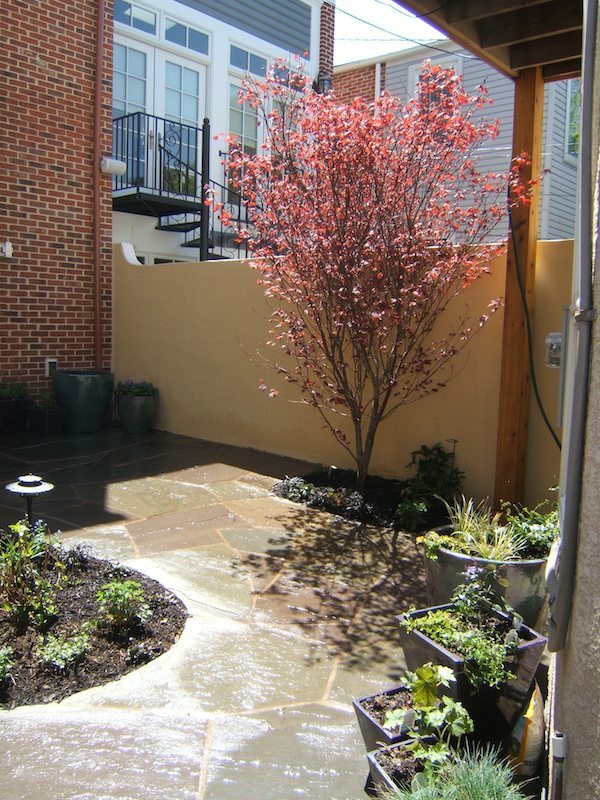 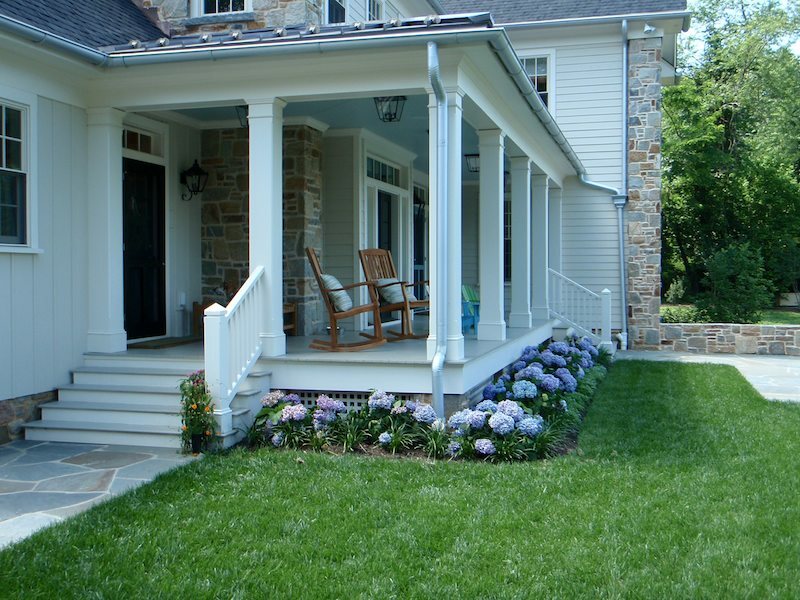 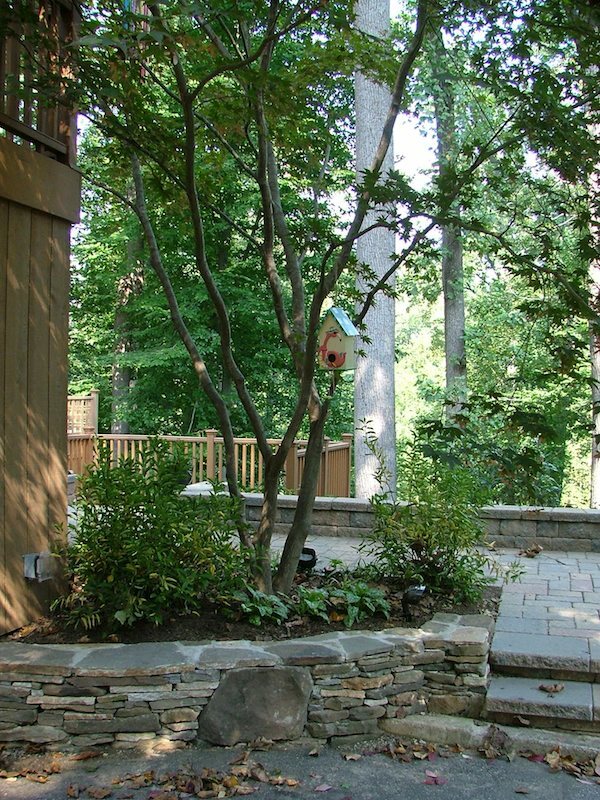 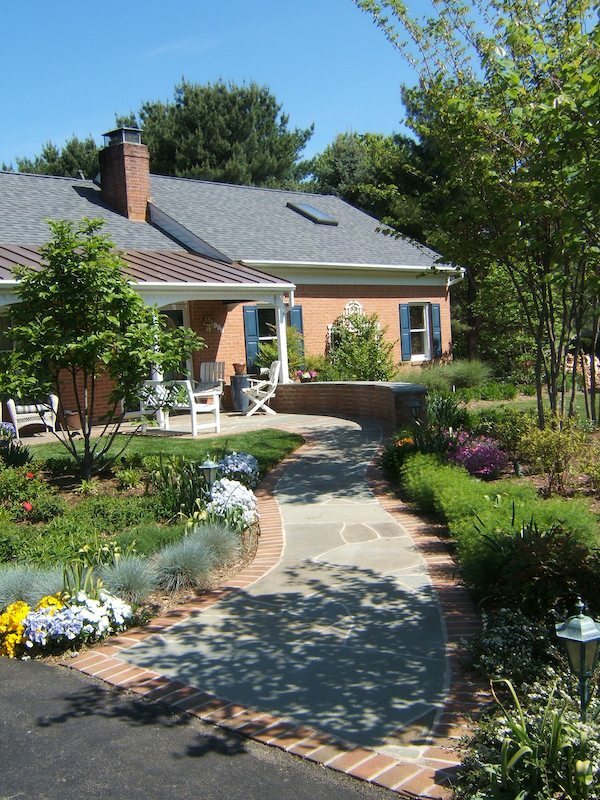 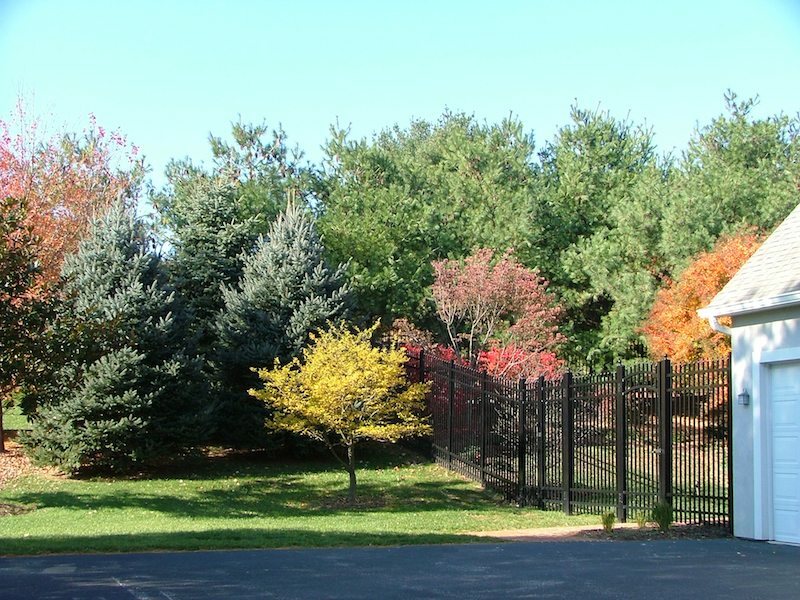 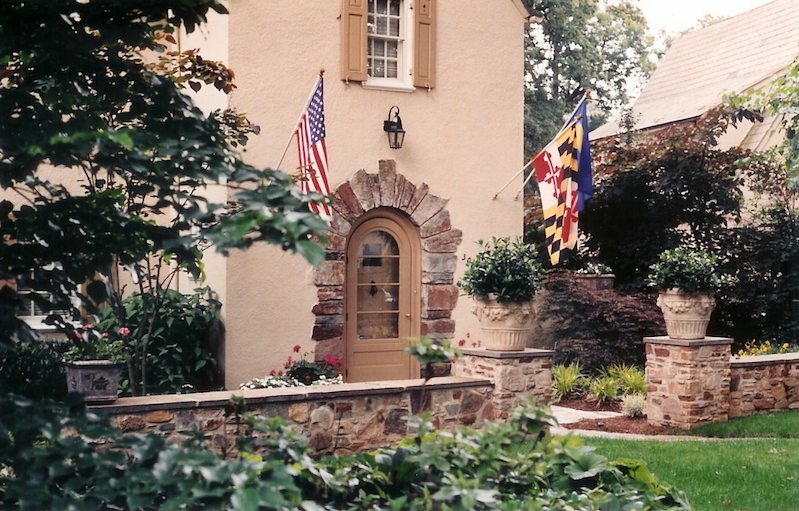 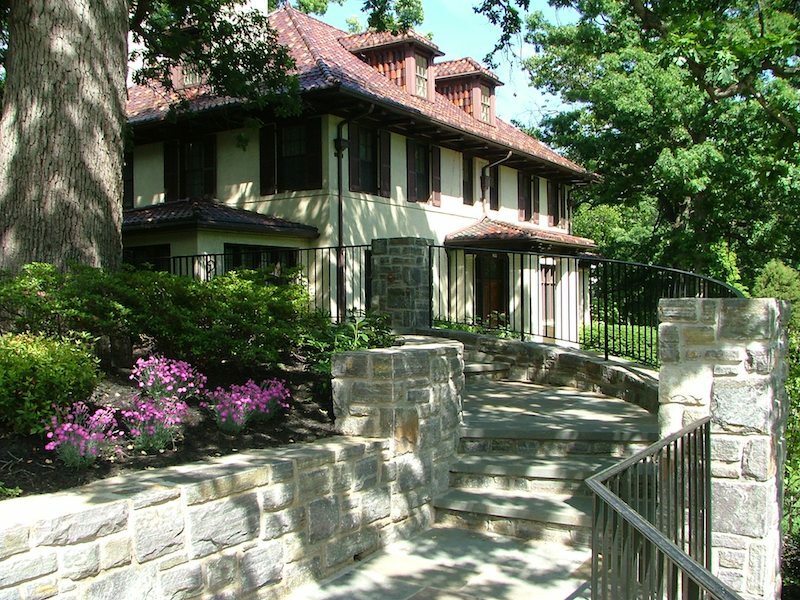 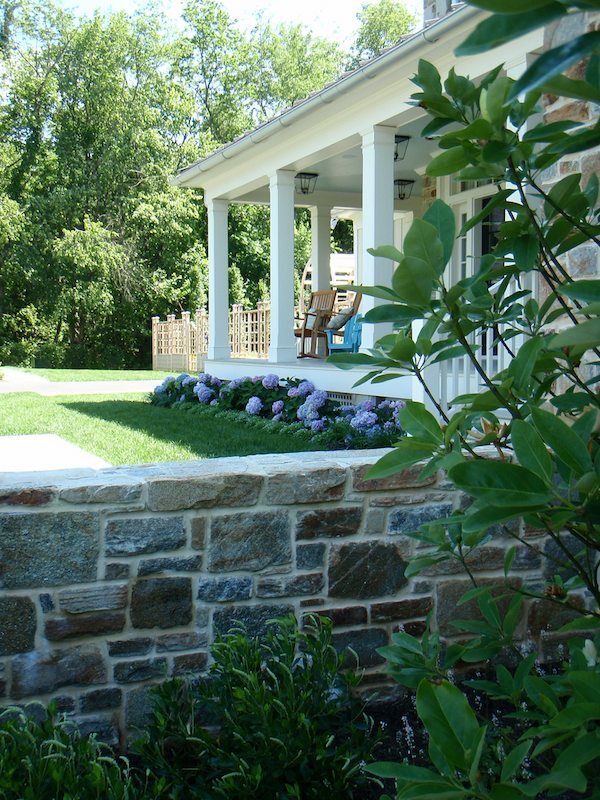 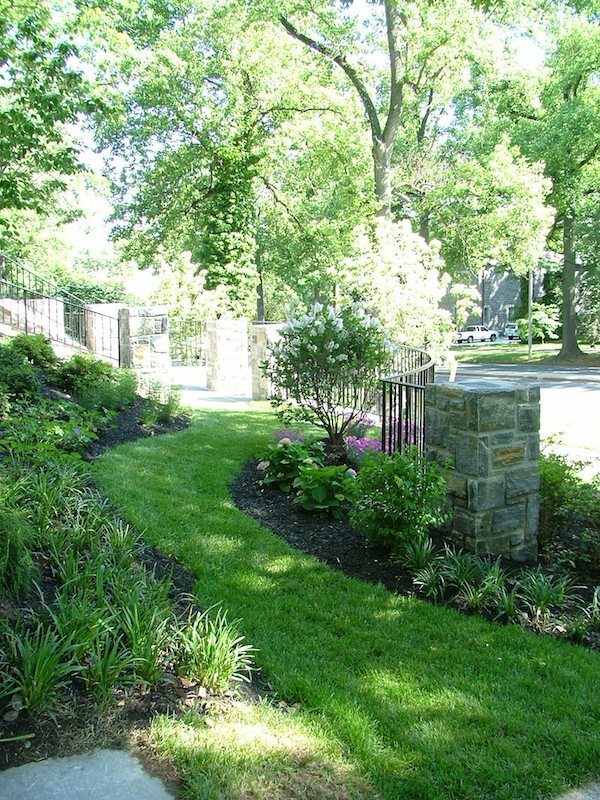 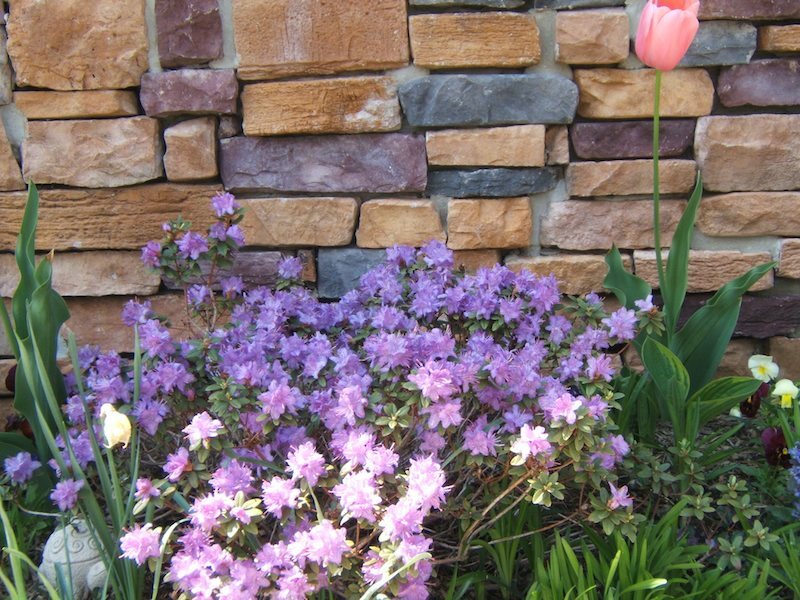 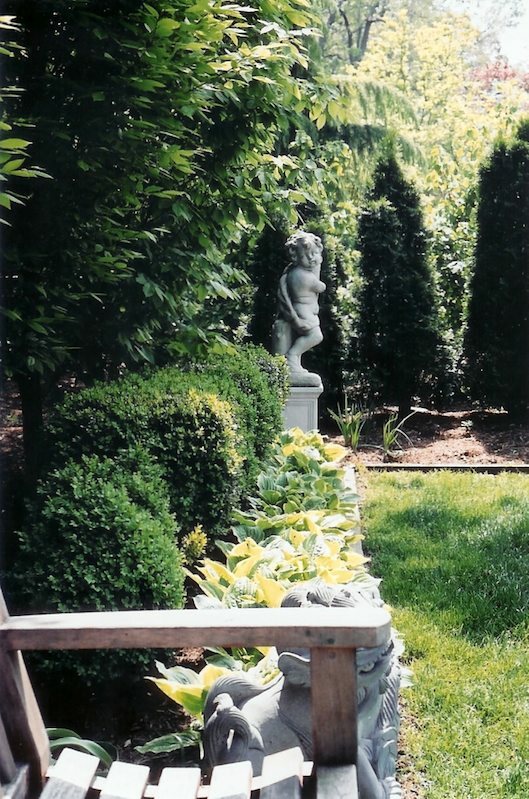 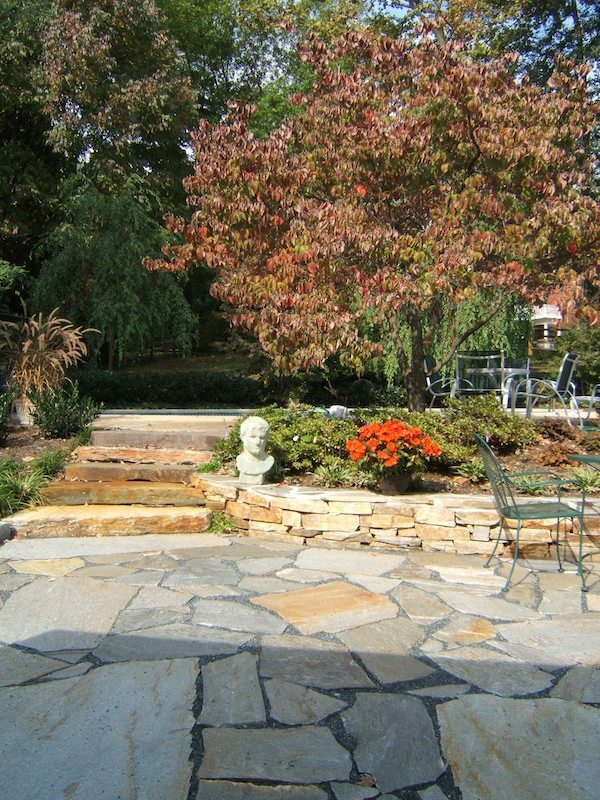 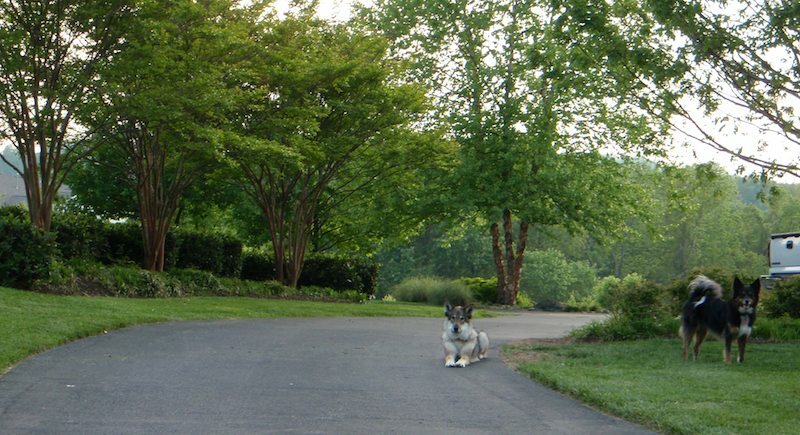 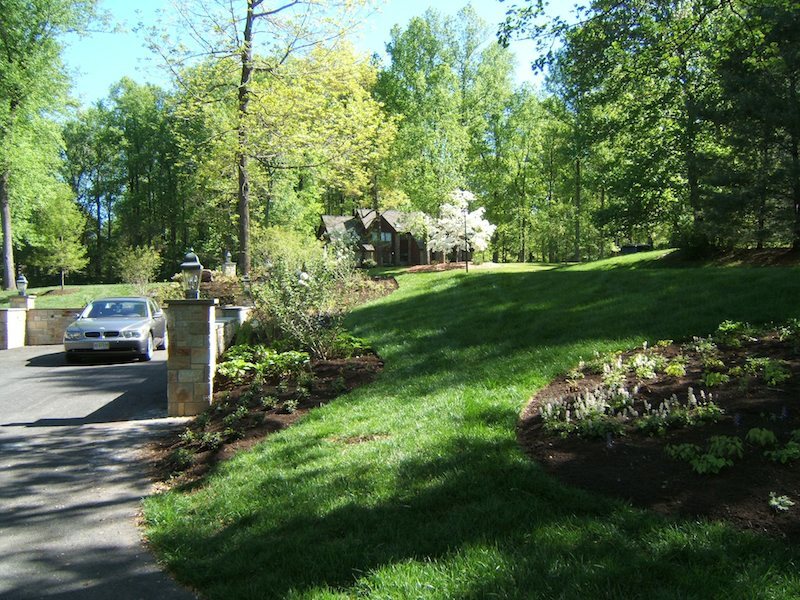 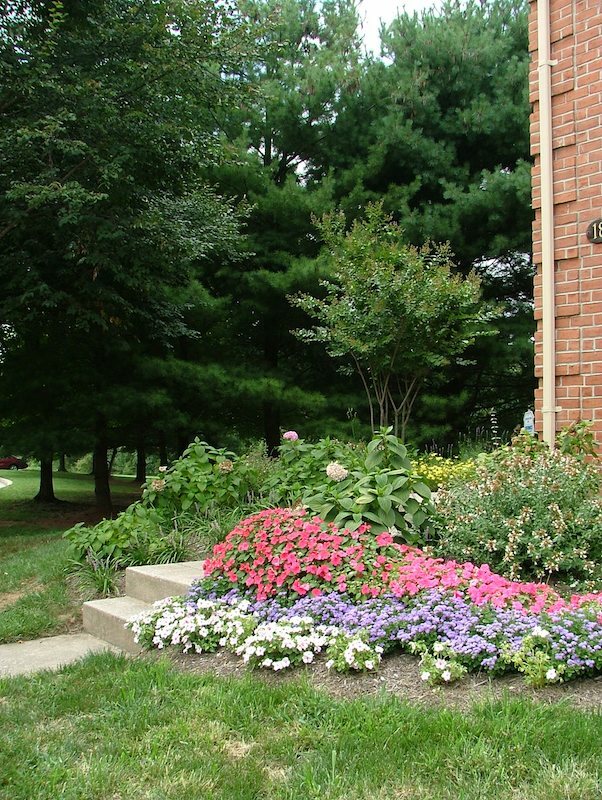 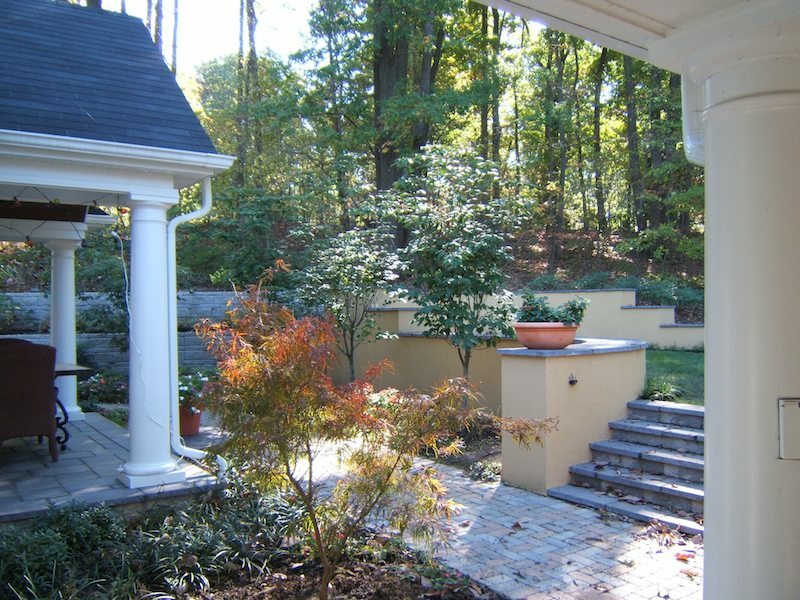 JGL Design provides high value landscape design experience at a relatively low cost.